Holo Night : The portable holographic display. No need to put products on display they're already there for all night long! 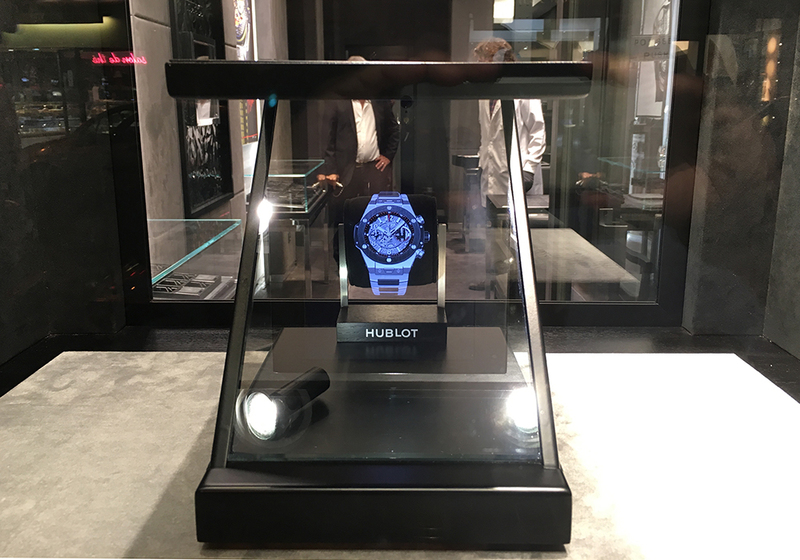 The magic of holography makes products appear without even being there! A holographic marvel that you can set up anywhere in the world in an instant: this display cabinet is “nano”-sized by name, but it's a big deal in every other respect. 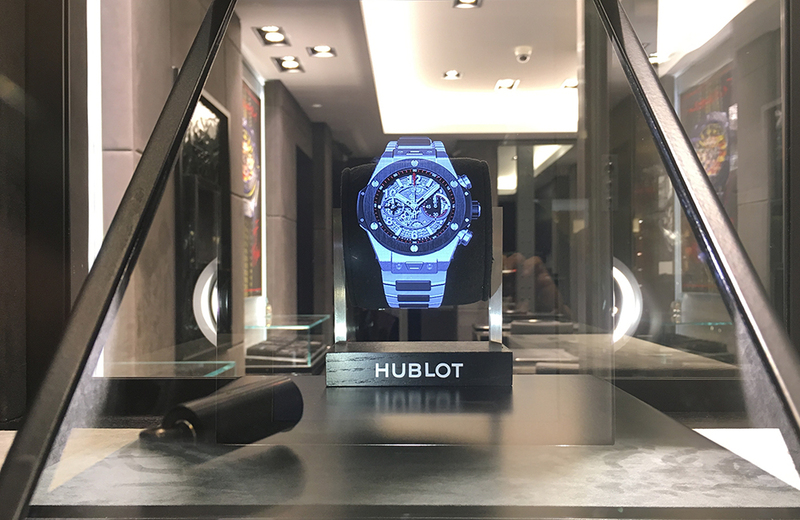 It may be the world’s smallest holographic showcase, but it is packed full of state-of-the-art technology – with a Retina display and embedded player, integrated lighting that reacts to the ambient light conditions and 98% transparent glass. Weighing just two kilos, it also boasts the lightest design ever. 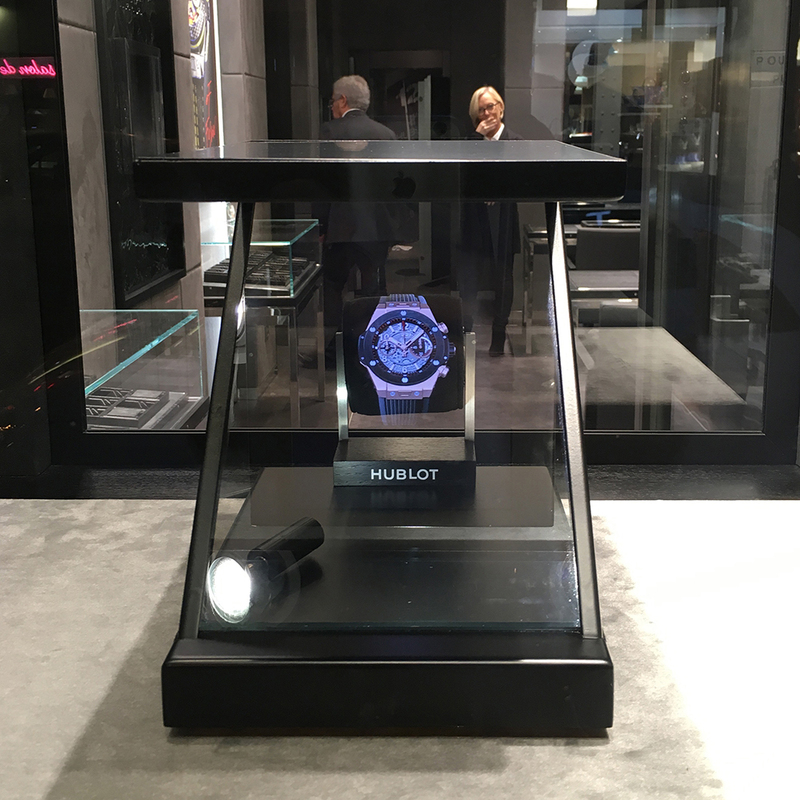 In takes no time at all to set up this holographic solution in your display at night, so you can show off your collection with absolute security. And during the day, you can use it in store to highlight your star product. There’s no need to put your valuable products on display any more – they can now be stored in the USB stick that plugs in the back of the device. Your security problems will be a thing of the past, and there is no limit to the range of products you can present. Whether you’re in a car, plane or train, this device is almost as portable as an iPad and produces exceptionally lifelike images. It may be tiny, but it makes a huge impact!